Readers of programs have two main sources of domain information: identifier names and comments. When functions are uncommented, as many are, comprehension is almost exclusively dependent on the identifier names. Assuming that writers of programs want to create quality identifiers (e.g., identifiers that include relevant domain knowledge), one must ask how should they go about it. For example, do the initials of a concept name provide enough information to represent the concept? If not, and a longer identifier is needed, is an abbreviation satisfactory or does the concept need to be captured in an identifier that includes full words? What is the effect of longer identifiers on limited short term memory capacity? Results from a study designed to investigate these questions are reported. The study involved over 100 programmers who were asked to describe 12 different functions and then recall identifiers that appeared in each function. The functions used three different levels of identifiers: single letters, abbreviations, and full words. Responses allow the extent of comprehension associated with the different levels to be studied along with their impact on memory. 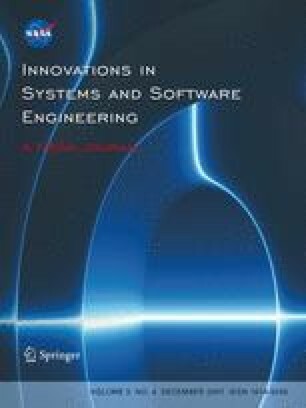 The functions used in the study include standard computer science textbook algorithms and functions extracted from production code. The results show that full-word identifiers lead to the best comprehension; however, in many cases, there is no statistical difference between using full words and abbreviations. When considered in the light of limited human short-term memory, well-chosen abbreviations may be preferable in some situations since identifiers with fewer syllables are easier to remember.